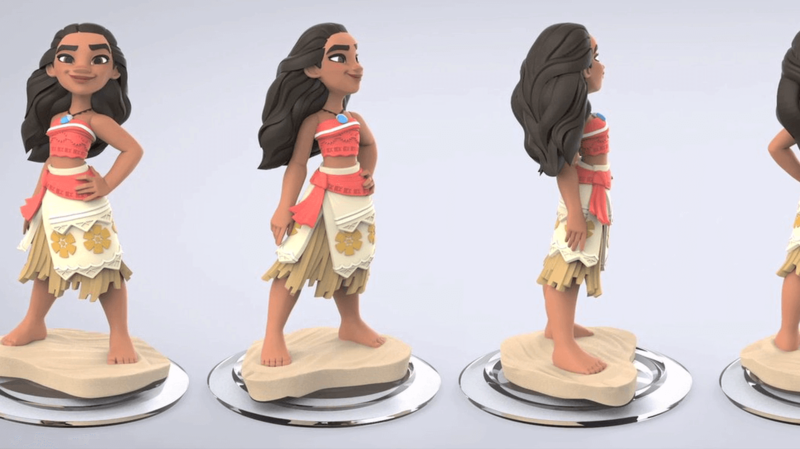 Yesterday Kotaku brought us the first look at the cancelled Moana play set for Disney Infinity. 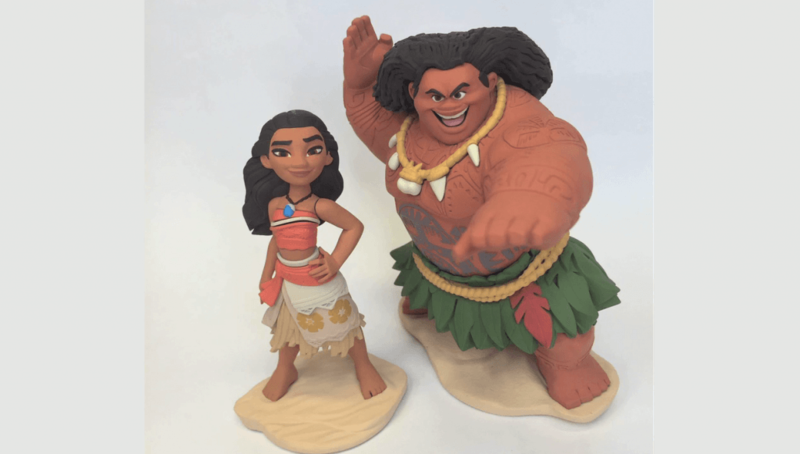 Today, Infiniteer Adventures is back to show us an up-close and personal look at the prototypes. 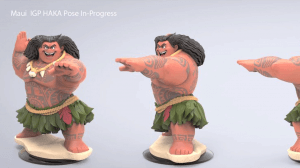 Plus we get the full 360 degree view of Moana and Maui. Maui looks HUGE! Would have made a really cool figure to sit on the shelf. Check out the video below from Infiniteer Adventures as well as their previous exclusive looks as well!